Belorecki pescar is located in the eastern Serbia in the village Donja Bela Reka, 20 kilometers from Bor, 25 kilometers from Zajecar and 15 kilometers from Rgotina were the branch of Srbokvarc is located. Connection to the road network with main roads, the vicinity of Srbokvarc branch with railroad track and loading station, as well as the proximity of the Port of Prahovo on the Danube, enable supplying of customers all year long by road, rail or river transport. 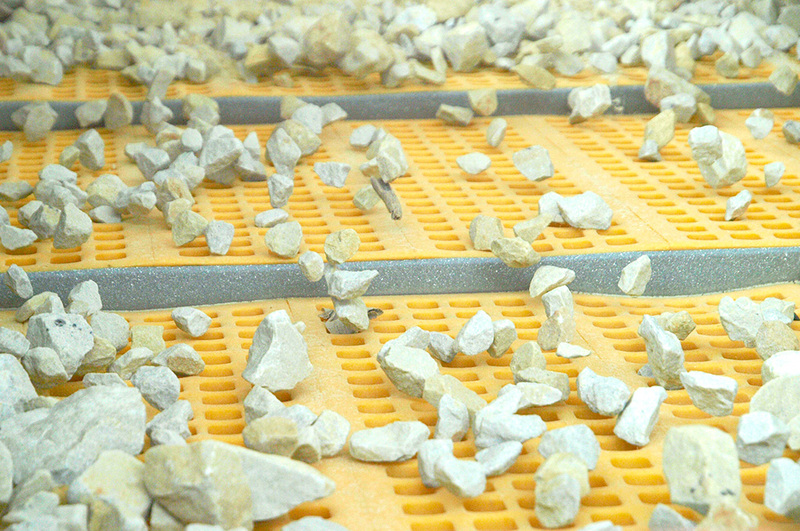 The quartz sandstone pit “Deo”, near the processing plant, is characterized by high quality quartz sand, which is mostly used in all branches of the glass industry. In addition, it can be usedin the construction, metallurgical and casting industry. 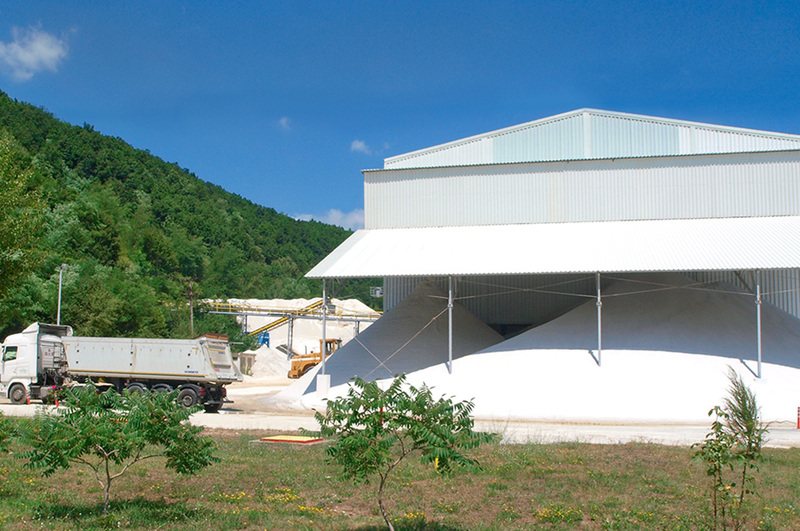 In the facilities of Belorecki Pescar branch, the technological process of producing quartz sand after the drilling and mining phase involves the primary and secondary crushing of the ore and separation. In 2016. 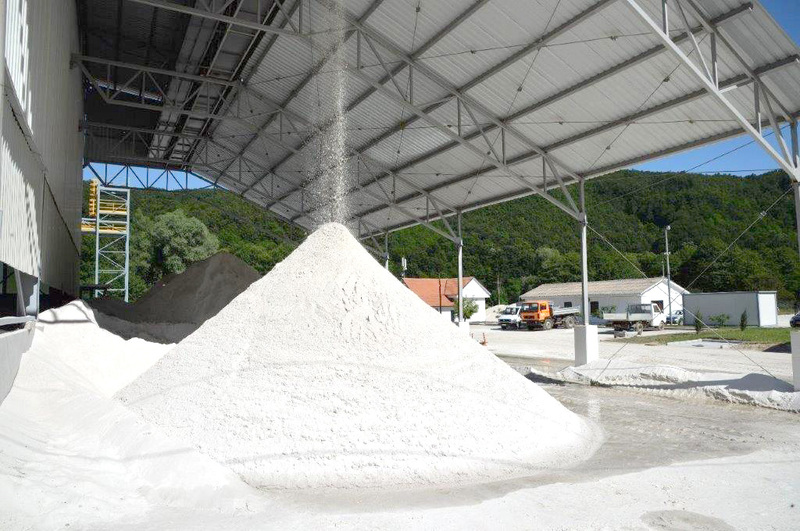 The crushing and separation facilities in Belorecki Pescar were renovated, and the latest state-of-the-art equipment for quartz sand processing was installed. As a final product several types of wet quartz sands of different granulometric and chemical composition are obtained.